Hot Wheels® Unveils "Challenge Accepted" Brand Campaign | Mattel Inc.
EL SEGUNDO, Calif., Sept. 11, 2017 -- Mattel (Nasdaq: MAT), a global learning, development and play company, today announced a new Hot Wheels® brand campaign, in partnership with BBDO San Francisco, titled "Challenge Accepted." 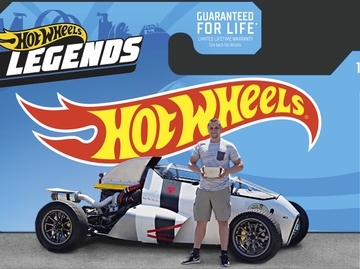 As today's parents are focused on finding products and services that help their children grow and develop, Hot Wheels is rethinking its marketing to better communicate the benefits of its products directly to parents. 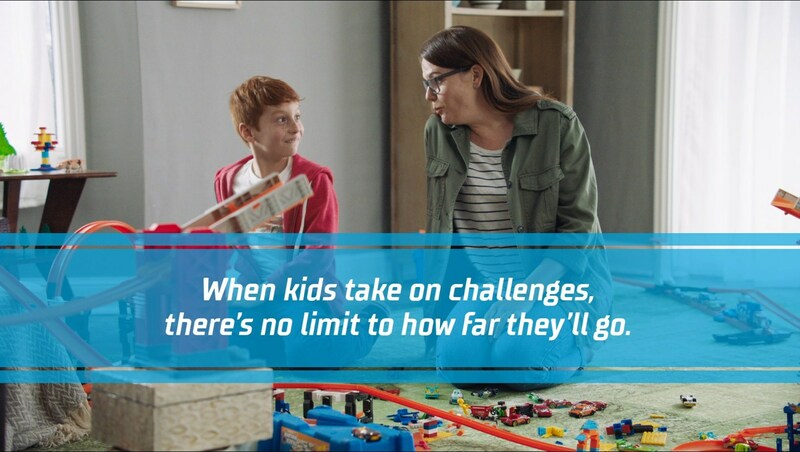 The new campaign showcases how the challenges Hot Wheels provides to kids help them to build the skills and confidence they need to take on the world. To launch the campaign, a 60-second video focuses on a mother and son, and draws parallels between play and reality to convey that life is full of challenges that build resilience and champion the challenger spirit in every kid. It emphasizes how Hot Wheels is more than a source of fun, but also a great way to learn important life skills. 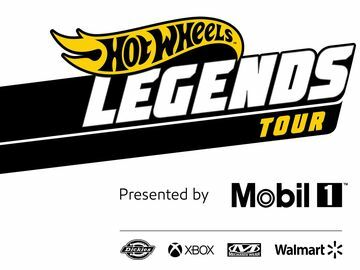 "Hot Wheels has remained a beloved brand for nearly 50 years. Car play is an intuitive play-pattern which has contributed to Hot Wheels' success as the number-one selling toy in the world," said Chris Down, Senior Vice President and Global Brand GM, Hot Wheels, "We aim to nurture the 'Challenger Spirit' in all kids by encouraging them to try, fail, and repeat to achieve success. Our 'Challenge Accepted' campaign does exactly this in an unexpected and exhilarating way." The campaign will launch during NBC's American Ninja Warrior to reach a co-viewing, parent and child, audience and will be supported by multi-year 360-degree marketing effort that will include television, cinema, social and digital. To learn more about Hot Wheels Challenge Accepted Campaign visit www.HotWheels.com/ChallengeAccepted.